Workit Health offers online addiction treatment, so you don't have to go away to rehab or miss any work while getting addiction treatment. Online addiction treatment has its perks. It's convenient, and affordable. You can get your treatment with your family or pets by your side. You can complete exercises and chat with your care team in the evening, or whenever you're available. 1. Listen to audio shares while you're cleaning or walking your dog. Workit Health shares include recovery tips, strategies, and stories from people who have been there. Check out podcasts that support recovery too. 2. Join an online meeting after the kids are asleep. Online meetings mesh with busy lifestyles. Join from anywhere on your smartphone or your computer. You can check out online meetings at websites like InTheRooms.com. 3. Complete an online exercise each day as you drink your coffee in the morning, or before you go to bed every night. Make it a habit and part of your AM or PM ritual. Workit exercises give you practical coping tools to help you live sober. Get in the habit of completing exercises every day, that way when you really need them, they'll be there for you. Ready to try out an exercise? 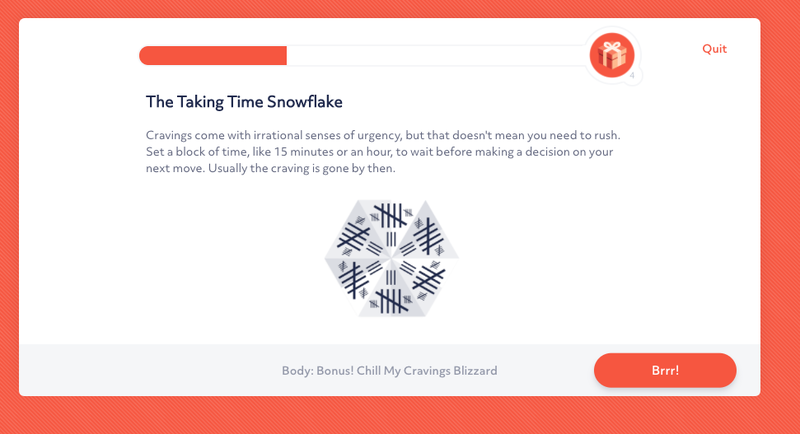 Check out the one featured above, unlocked just for you: Chill My Cravings Blizzard. 4. Connect with your care team. If you are a member of Workit Counselor, you can schedule time to talk with your Care team right from your dashboard. Our Workit Clinic program offers online therapy groups. In Workit Coach, your peer recovery coach is available for messaging 24/7. We're here to support you! 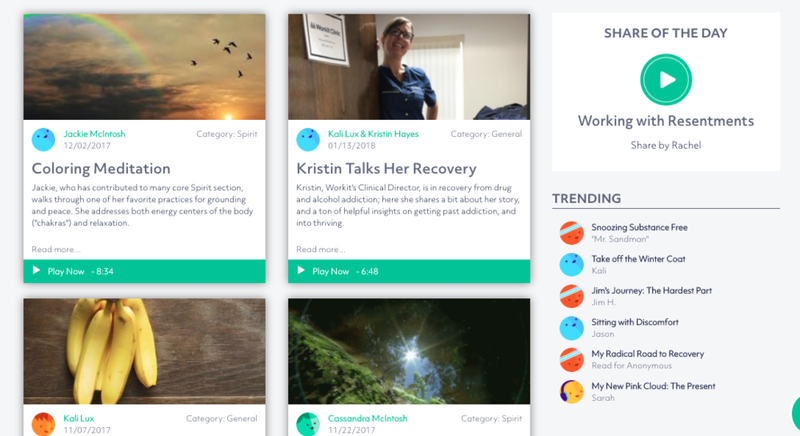 Workit Health offers online addiction treatment. Newer PostSober, Party Of One: What Happens When You Get Sober, But Your Partner Doesn't?